Michigan developer Jeffrey Dombrowski hopes to refurbish the Keeler Building in downtown Grand Rapids to include renewable energy and efficiency components. While recovering from a serious bicycling injury in 2009, Dombrowski decided he would use real estate development and his 20 years of experience in housing finance to help others. And while it’s yet to complete a redevelopment project since being founded in 2012, Dombrowski’s West Michigan Housing Alliance envisions renewable energy and energy efficiency components in plans for affordable housing units in downtown Grand Rapids. Affordable housing is an ongoing issue in Grand Rapids, where a thriving real estate market has given way to higher rents and prices as large-scale investors purchase foreclosed homes on a broad scale. 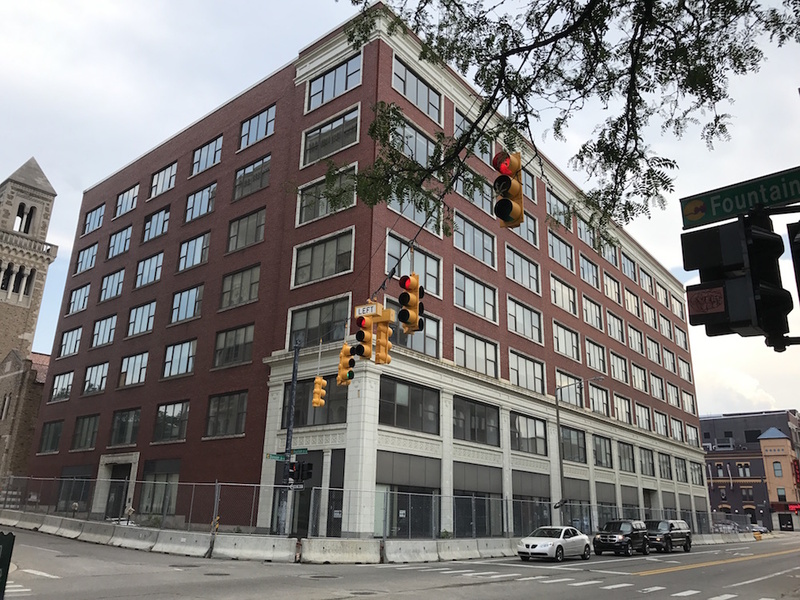 The alliance’s first major project proposes a $42 million redevelopment of the 173,500-square-foot Keeler Building in Grand Rapids. The project was recently denied $2.8 million annually in affordable housing incentives from the Michigan State Housing Development Authority, but Dombrowski is confident about reapplying by early October. Dombrowski does not yet own the building and construction has not begun — both actions are contingent on securing the low-income housing credits. However, local officials signed off on a “payment in lieu of taxes” plan for the property earlier this year, meaning payments to the city would come from a portion of rental income instead of property taxes. Dombrowski’s plans at the 103-year-old Keeler building call for rents at 53 percent of market rate, energy efficiency features and onsite geothermal and solar generation. 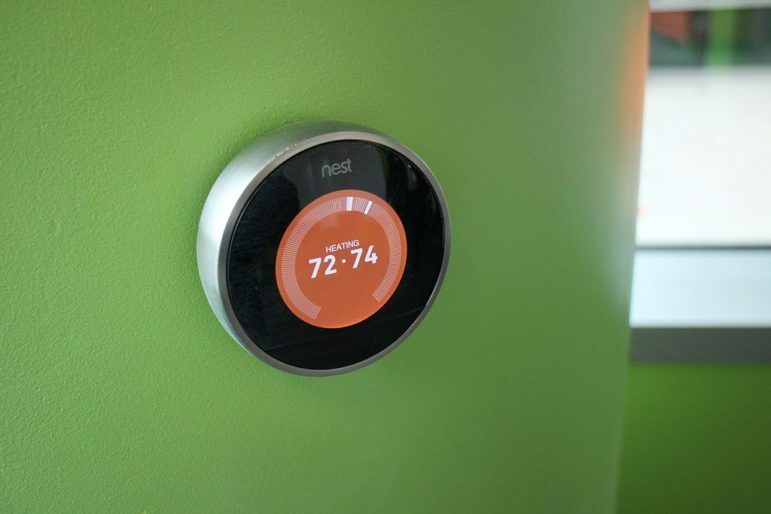 By achieving 60 percent net zero energy consumption, Dombrowski figures that equates to $97,000 a year in savings on utility bills. In addition to tenants, though, Dombrowski says such clean energy measures could increase the building’s valuation, or about $1.5 million in the case of Keeler. 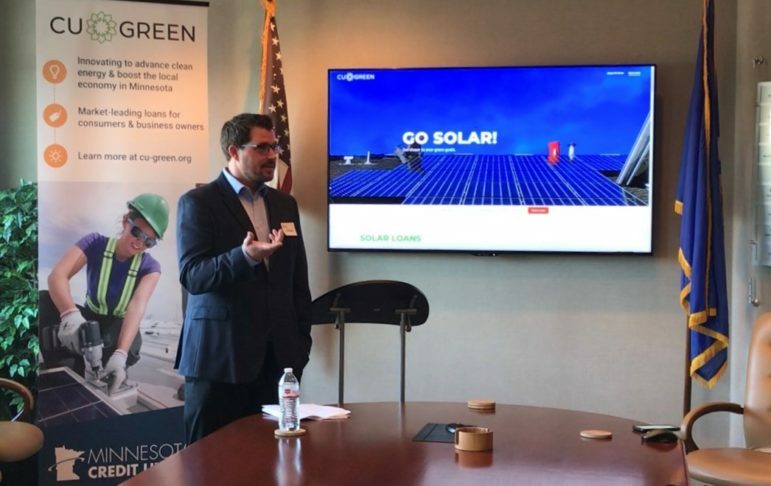 “We see through the due diligence on Keeler the value of clean energy in building valuation,” he said. The Appraisal Practices Board (APB) identifies such projects as “high performance property,” and offers guidance for appraisers on how to value them as they become increasingly popular. 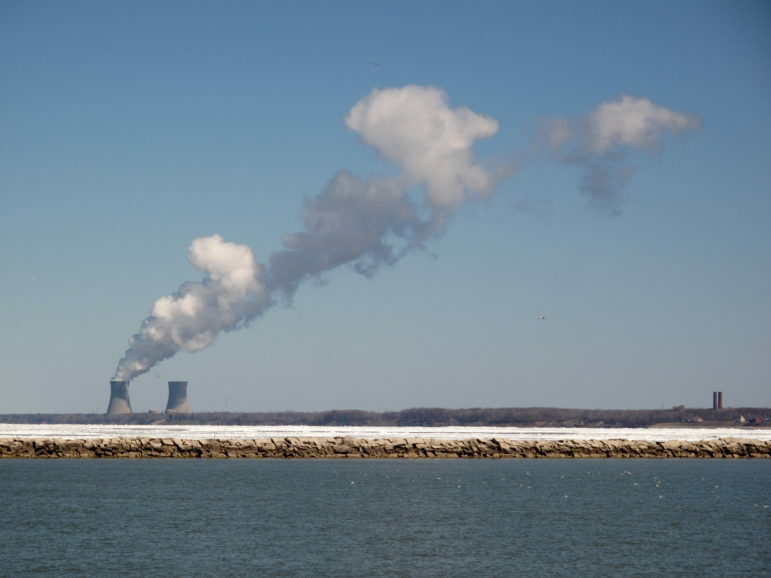 “In some markets, the growing adoption of numerous green principles and the changing regulatory environment are creating a new normal against which properties are to be judged,” according to a 2015 advisory by The Appraisal Foundation. The West Michigan Housing Alliance also made a bid for a second, similar property in downtown Grand Rapids that is now owned by Kent County. The Alliance and another local developer, Rockford Development Group, were the two offers under consideration by the county until it put plans to sell the property on hold in late July. Dombrowski says the concept was the same as at Keeler for 106 affordable housing units with solar and geothermal components. In Grand Rapids, Dombrowski joins similar clean energy components being tied to new development. 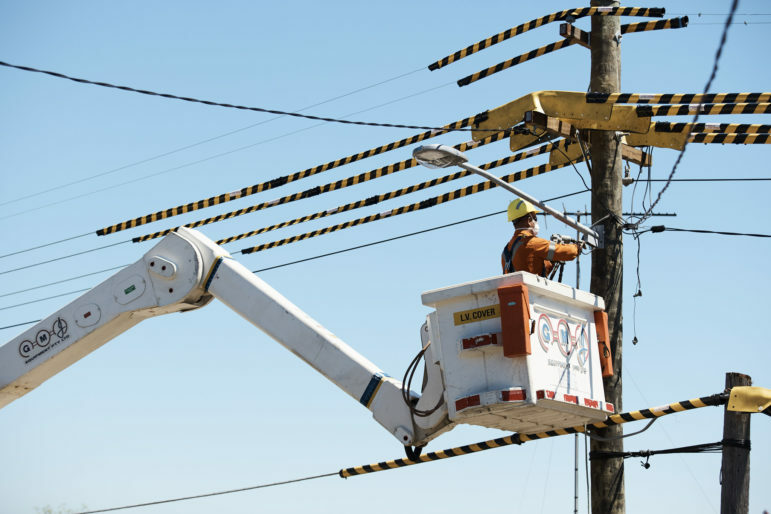 Last month, a local developer and Consumers Energy announced an energy district on the city’s west side that will include solar installations and energy storage. 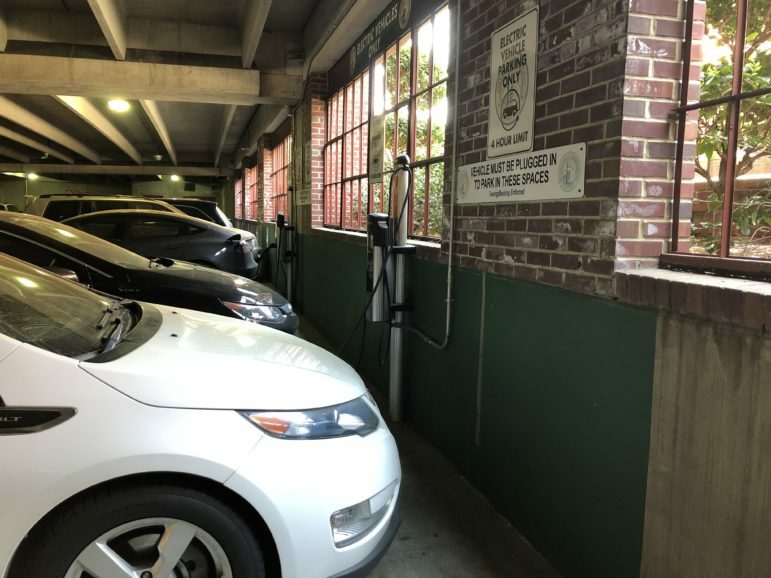 In 2015, city officials announced the creation of a 2030 District, in which downtown property owners voluntarily commit to reducing energy use by 50 percent from 2003 levels by 2030. 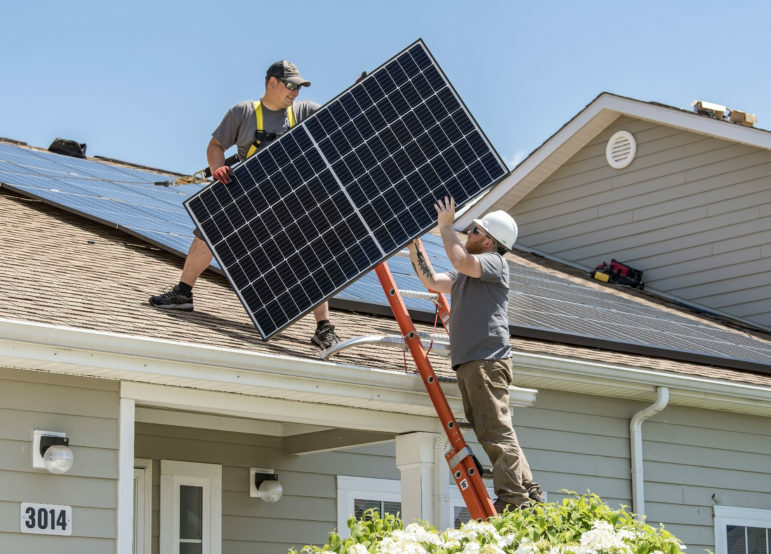 These efforts on privately owned property are in addition to the city of Grand Rapids’ goal of powering its operations on 100 percent renewables by 2025. 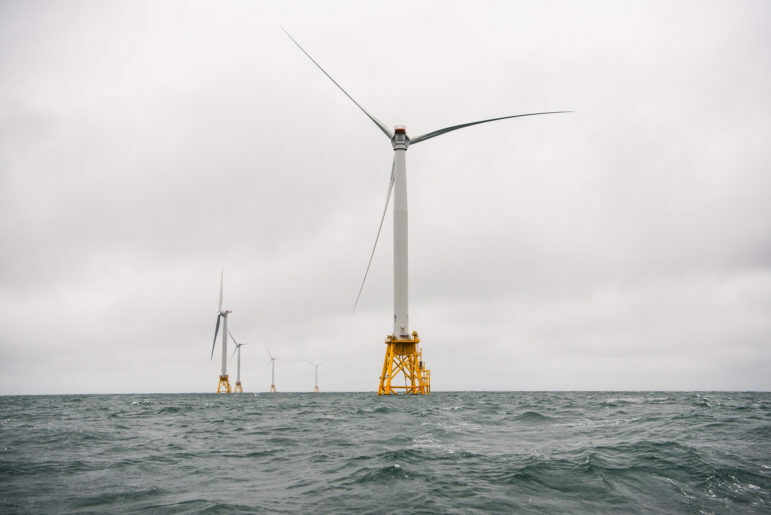 A key financing question hanging over future developments, however, is whether city or county officials permit Property Assessed Clean Energy (PACE) financing. 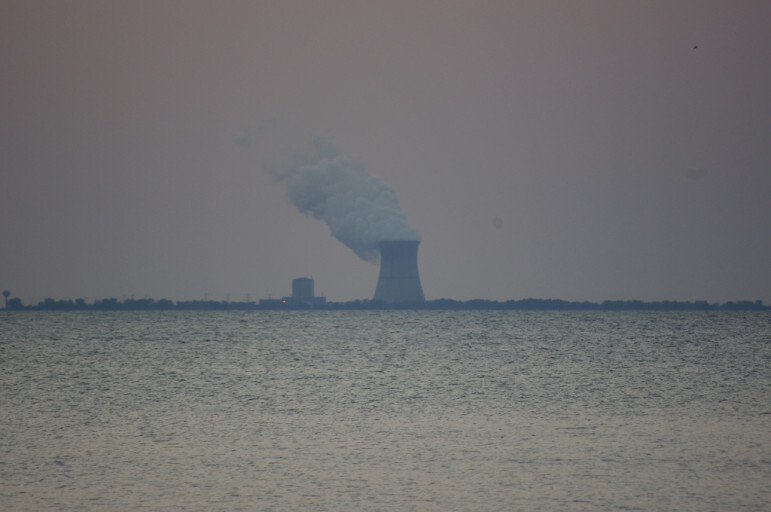 Dombrowski and others believe this could lead to even more clean energy in redevelopments, though local officials say there isn’t sufficient interest among developers. Instead, Dombrowski says the Keeler project falls into an affordable housing “gap,” and qualifies for a specific 40-year HUD loan. While PACE financing is over a 20-year term, Dombrowski says it’s also “less cumbersome and less bureaucratic” than going through HUD. “There is a deficit of affordable housing right now,” he said of the local market.